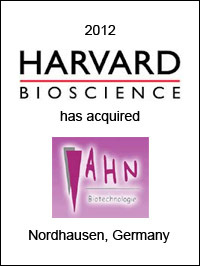 Harvard Bioscience, Inc. (Nasdaq: HBIO), Holliston, MA, a global developer, manufacturer, and marketer of a broad range of tools to advance life science research and regenerative medicine, has acquired AHN Biotechnologie GmbH (“AHN”). Based in Nordhausen, Germany, AHN is a manufacturer of plastic consumable laboratory products including pipette tips. This acquisition is complementary to Harvard’s Biochrom product line of molecular biology instruments. 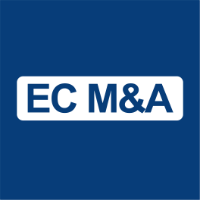 EC Mergers & Acquisitions acted as exclusive financial advisor to Harvard Bioscience on this transaction.